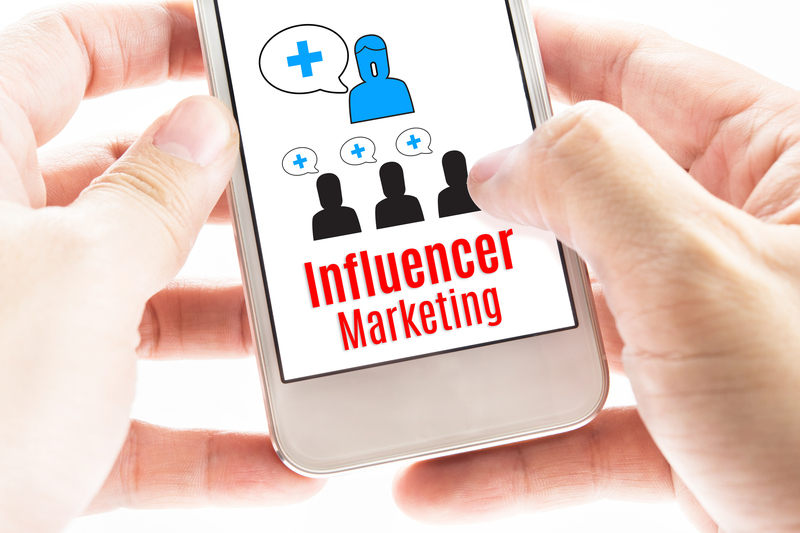 This post was originally published on the Influencer Marketing Days Blog. In the past year, one of the most popular buzzwords used in marketing meetings everywhere has been ‘influencer.’ Companies large and small are hoping to harness the power of individuals to impact consumers’ buying decisions. Brands recognize the importance of working with influencers with a range of audience sizes. There are mega influencers, like Kim Kardashian, who have larger than life personalities and the follower count to match; to micro influencers, like the hyper local lifestyle blogger, who can engage and garner high levels of trust because their message reads like one of a close friend. And while debates continue over which level of influencer provides the greatest value to a brand, I will continue creating campaigns that integrate the potential of both levels. This post is a case study illustrating the leverage and difference between two influencers. First, we need to define mega and micro influencer. I work with small to medium size companies so my numbers may differ from the larger Fortune 500 brands. However, it is best to establish some metrics so we are on the same page. I recently ran a campaign for a company that sells all-natural and vegan cosmetics and skincare lines. The campaign focused on the launch of a new cosmetic product. Why the large discrepancy in sales despite varying engagement? People buy from friends. As a smaller influencer, the micro influencer can engage more closely with followers. As such followers not only feel closer to the influencer but are invested in his/her success. The influencer is like a close friend whose advice or recommendation is more actionable than an inspirational celebrity. As the campaign manager, it would be easy to say that the micro influencer won by a landslide. From a purely revenue generation viewpoint, this is certainly the case. Luckily, I engage with my clients in a more holistic way. I can see and promote beyond the tangible measurement of revenue or clicks. I believe both influencer campaigns were successful and unknowingly supported each. Did the mega influencer bring value to the brand and generate sales? Direct sales…no. But indirect sales…ABSOLUTELY. In fact, I would go so far as to say the mega influencer helped bring sales to the micro influencer. The mega influencer brought awareness beyond the reach of the micro influencer. Additionally, when promoting within a niche, there is no doubt in my mind that the followers intersected to create a motivated and educated consumer ready to purchase. My conclusion is that as brands and consultants we need to stop thinking of influencers in a linear way. I cringe when I hear declarations that the mega influencers are giving way to the micro influencer/micro moments. In reality, influencer marketing campaigns need to be a marriage of both opportunities to rise above the noise of an increasingly loud marketplace. What is your experience working with influencers? Are you seeing the same type of results I had in your campaign? I would love to hear your thoughts and experiences in the comments below. Stephanie Robbins, Founder of Robbins Interactive <link back to site please http://www.robbinsinteractive.com>, is an Influencer Campaign Manager who connects brands to niche online influencers to incrementally grow revenue and brand equity. With 20+ years of digital marketing experience, she represents a select few brands that she can authentically promote to influencer community that trusts her.